On M*A*S*H, David Ogden Stiers played Charles Winchester III, a character who was as complex and full of surprises as the character he replaced (Frank Burns) was admittedly much more one note. Winchester may have seen himself as superior in certain ways to his Swamp mates, but he was also a wonderful doctor. So any time his arrogance or short temper sparked, that more Burns-ian aspect of his nature was easily tempered for viewers, because they had also seen the surgeon have heart to hearts with everyone from tragically wounded soldiers to Hawkeye, whose nickname Winchester rarely uses. For that reason, Charles Winchester is a character that very much endeared M*A*S*H fans to Stiers and apparently, there were plenty of M*A*S*H fans working on Star Trek: The Next Generation. When Stiers took his only Trek guest role for the episode "Half Life," there was a subtle tribute to the actor's hit series that flashed on a screen on the USS Enterprise. It happens about 13 minutes into the episode when Stiers, who played a Kaelon named Timicin, is aboard the ship for a special mission. His character is portrayed as a brilliant scientist who believes he has figured out a way to save his planet's dying sun. While he and Captain Picard's crew experiment with Timicin's theory, we watch Stiers coordinating with LeVar Burton's Geordi La Forge. 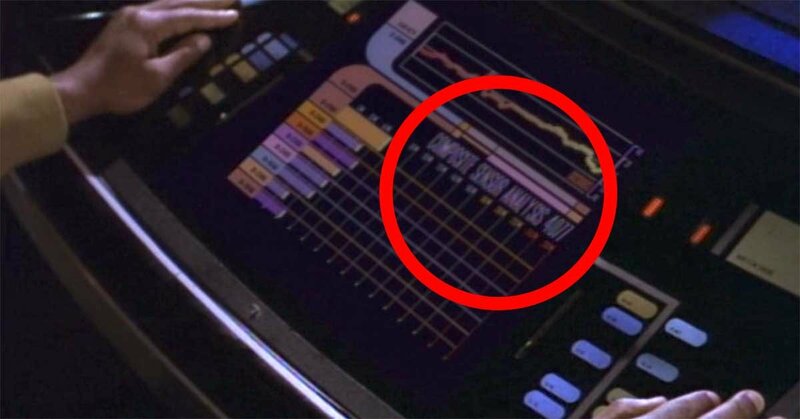 At a dramatic point, Geordi calls Timicin over to monitor his screen, and that's when the M*A*S*H reference flashes, "Composite Sensor Analysis 4077." That number will resonate with any M*A*S*H fan as the unit number for Winchester and Hawkeye's Mobile Army Surgical Hospital, where they're stationed through the series. Through the most uplifting segment of the episode, Stiers trains his eyes on this screen that displays his former TV camp's number, watching as his experiment, at least at first, turns out successful. 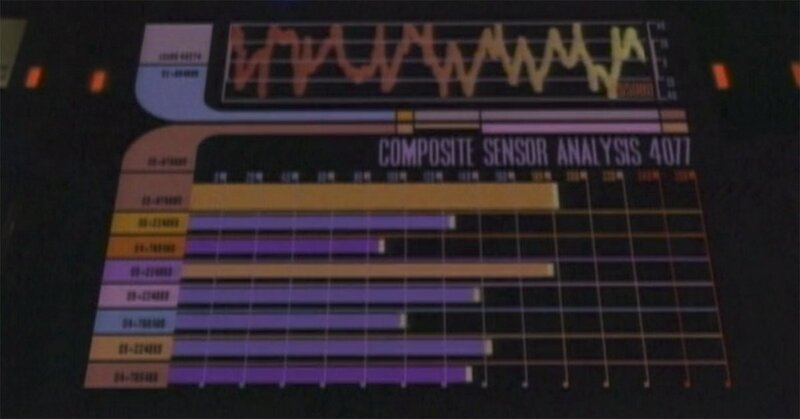 "Looks like congratulations may be in order," Geordi says in the episode, as the man of science seems to almost religiously sigh with relief. Through the course of "Half Life," Stiers not only has to try and save the sun, but he also falls in love with Deanna Troi's mom and in the end, she supports him through his committed "Resolution" to end his own life. 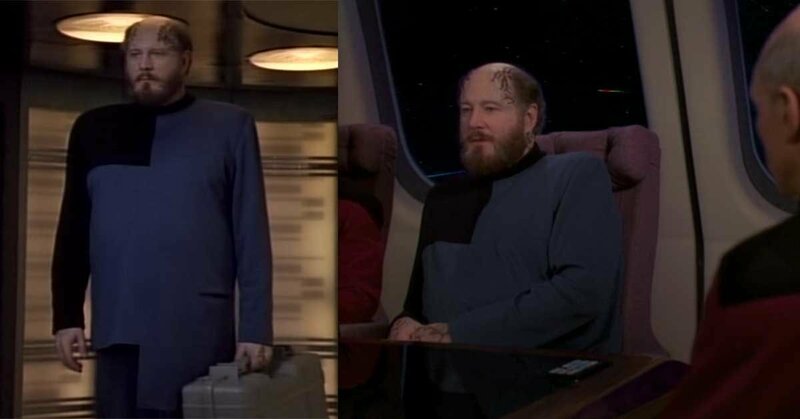 Although his Trek role is short, Stiers' character Timicin has an equally complex arc to Winchester, which just goes to show what kind of roles Stiers was trusted with as such a tremendously talented character actor.